March 25, 2019 Categories menubook blogger, books, reader, reading17 Comments on Series I Still Haven’t Finished! Hey Beautiful Booklovers! I will firstly apologise profusely for my absence, I haven’t been on here a lot, and the truth of it is that whilst the cold/flu finally decided to leave I still have the small thing of being at the end of my pregnancy lol! I am getting pretty close to my due date and my energy levels have plummeted, so please stick with me booklovers – I’m trying! Secondly, I’ve been meaning to do this post for a couple of weeks now. It was supposed to go alongside the post I did on Series I Don’t Plan on Finishing. Anyway, better late than never! This is a lit of series that I have started, like, and fully intend to continue on with soon! 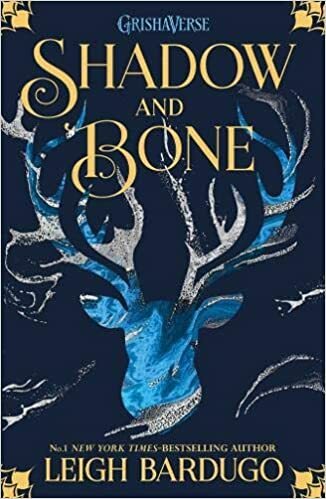 So, I’ve finished the first book Shadow and Bone, and I honestly really enjoyed it! To be completely honest with you I have no idea why it is taking me so long – perhaps because I got spoiled for the ending of book 3…Yes I am crying!!! I guess because of that I am really scared to continue, but considering I enjoyed book one, and love the world I really do want to come back to it! Again I have read the first book, and really enjoyed it, but still…still haven’t continued on with it! Ahhh! I need to continue, I will continue, but as of yet still haven’t. I am shame faced right now! Okay, this series is fairly recent to me, and if I’m honest…I am trash for it! I’ve only got one more book to read, and I think I’m putting it off because, well, it’s the end!! It’s always bittersweet for me to finish a series, the excitement is always accompanied by sorrow! 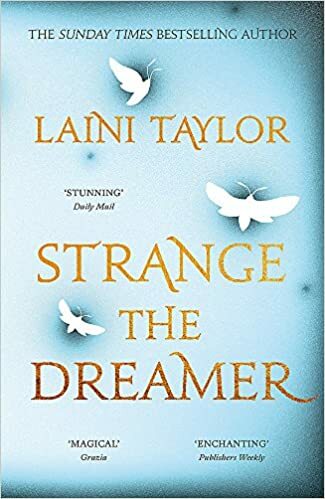 As you may know I recently read this (last month) and I fully intend to continue on with the story, because honestly how could I not! That ending was insane! Honestly, to those who haven’t read it, jump on the damn train! Another one I recently read, and of course am excited to see how it continues. I really like Robin Hobb’s writing, and really believe the next book in this trilogy will step things up! 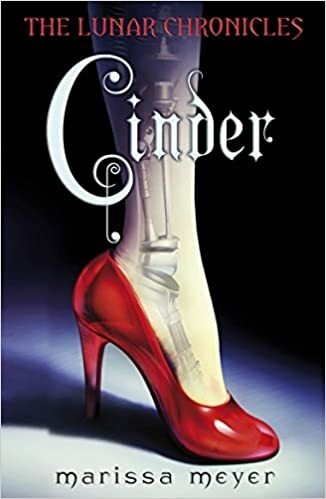 I read Cinder a while back and adored it! It was awesome; the setting, the premise, the writing! The only reason I didn’t continue straight away was because I borrowed this from the library, and they didn’t have the second book [cries dramatically]! After that I just picked up something else, and unfortunately forgot to pick this series back up again! But I will continue because I NEED to know what happens! I read the first book (yes, this one too!) but need to pick up the others. I have the next one sitting waiting for my attention, but as of yet haven’t reached for it. I am late to this series, but do want to continue with it at some point in the near future. When this first came out I grabbed it. I read it, and thought hmm it was okay…not as amazing as I wanted but okay. Then the second book came out and I heard people claim that it was everything they wanted/ needed from the first. So, of course I was intrigued, and picked it up from the shop, but still haven’t actually read it! WTF! I have a problem! 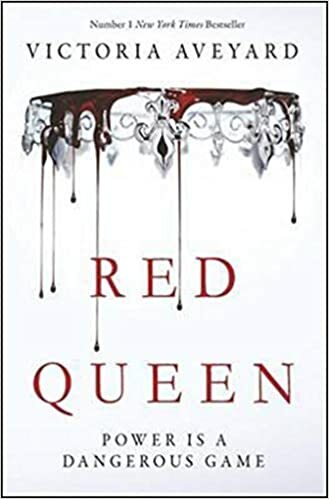 This is a book I literally just finished last week, but I’m adding it to this list because this series has been on my TBR for so damn long! 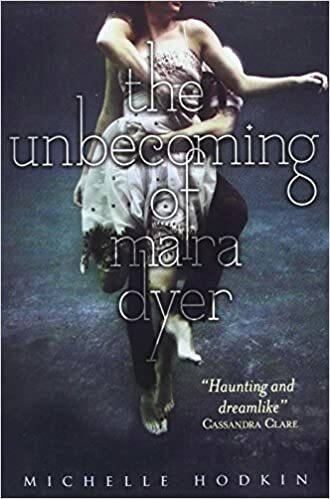 I enjoyed this book and I can honestly say I wasn’t overwhelmed by it, but I am interested in where it is going to go, and for that reason I will continue. I love dragons! Have I ever mentioned that? 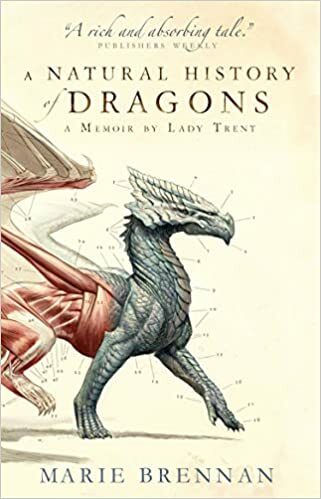 I loved this book, and it was such an interesting dragon story. I still haven’t finished the series though, but I fully intend to because…DRAGONS! That was hard work! Trying to think of 10 was more difficult than I originally anticipated, but we got there in the end! Have you read any of these series? Or like me have you started them, but not quite gotten around to finishing them yet? Are you outraged by any of the above, I love knowing what reads you all love and adore, or on the flip side dislike. Let me know in the comments below! I have finish the Lunar Chronicles and Shadow and Bone trilogy and I would really really recommend them! Also the Lunar Chronicles audiobooks are fantastic if you want to finish them that way. But I do also need to finish The Farseer trilogy (and the rest of Robin Hobb)! 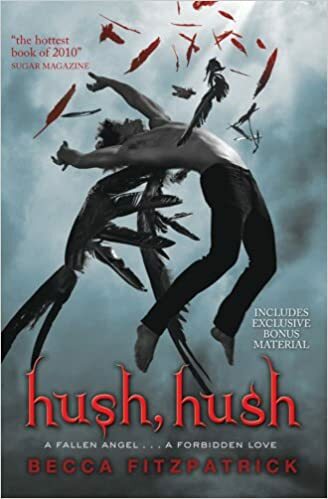 I haven’t finished the Grisha Trilogy either, mind you I read Shadow and Bone last month, I don’t see myself reading Siege and Storm any time soon though. But you have to finish the Lunar Chronicles!! 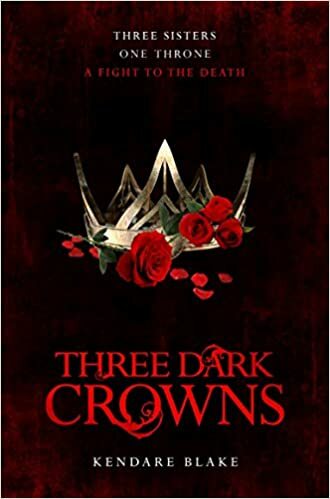 I have a habit of never finishing series and my brother, who ALWAYS finishes series and never dnfs books, which I do a lot, is always bragging to me about how he always finishes a series he’s reading. Some interesting looking books there, great post! I did the same with Cinder as well! But I don’t even have the excuse cause I bought the first book, so it’s just been staring at me for years. And i haven’t even picked up a Grishaverse book yet ^^; Hopefully this year! Of these, the ones I really need to finish are the Red Queen series and the Lunar Chronicles. I actually want to finish them, I just haven’t gotten around to them yet!